Good old blogging first made its appearance in the daggy era of the 90’s as an online outlet for a personal diary. Fast-forward 20 years and it has now become an important aspect of any successful business strategy. In fact, many entrepreneurs are making a decent living off blogging alone. With this in mind, here’s why you should incorporate a blog into your PR plan. Publishing the latest on your blog gives you an outlet to maintain consumer relationships as well as keeping clients and readers up to date on what you’ve got going on in the biz. Secured a new client? Blog it. Won an award? You had better blog it! Think of it as your own personalised media outlet. The best part? 100% of the time, you’re published every time. 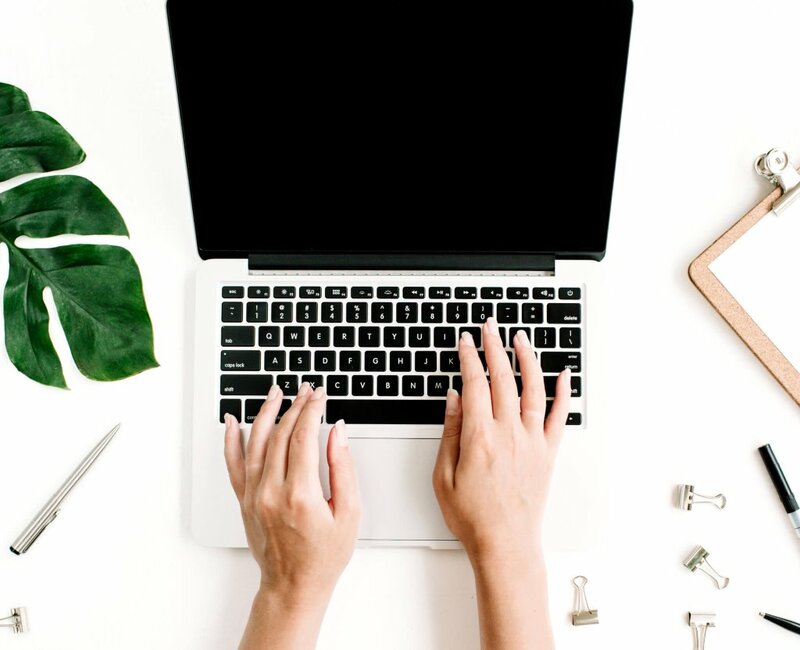 Blog writing gives you a platform to express your company’s brand voice and personality, which is incredibly important as it plays a huge role in how your business is perceived by consumers. It also allows you to showcase what you’ve got going on behind the scenes and establish a sense of intimacy between your company and the readers. Be sure to showcase not only your brand, but the story around it. Preaching what you know on your blog also helps position your company as an expert in the business and the big boss as an industry thought leader. When developing content for your blog, publish the knowledge and expertise of staff on your website to heighten your company’s credibility – preaching what you know is just as important as practising it. Publishing the new developments of your company on your blog could just give the media ideas for stories, ultimately gaining more publicity for your business. Keep in touch with key media and guide them toward your blog whenever possible. You never know, you just might get a media story out of it.